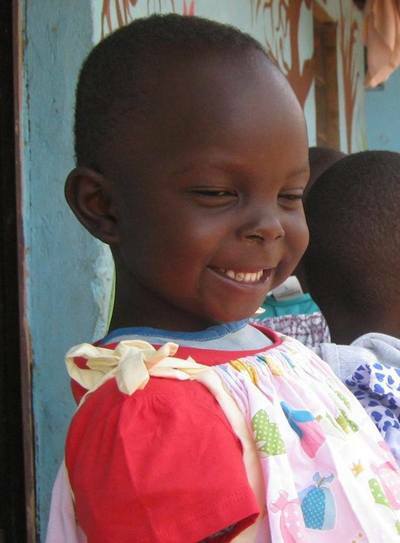 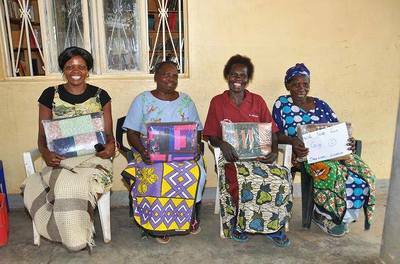 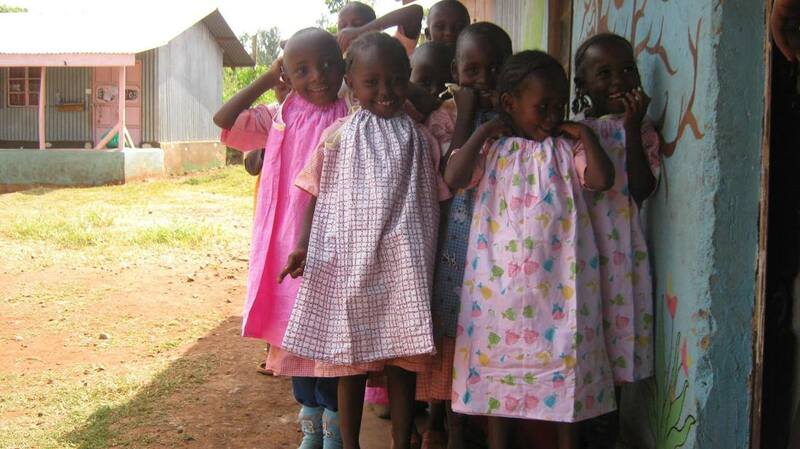 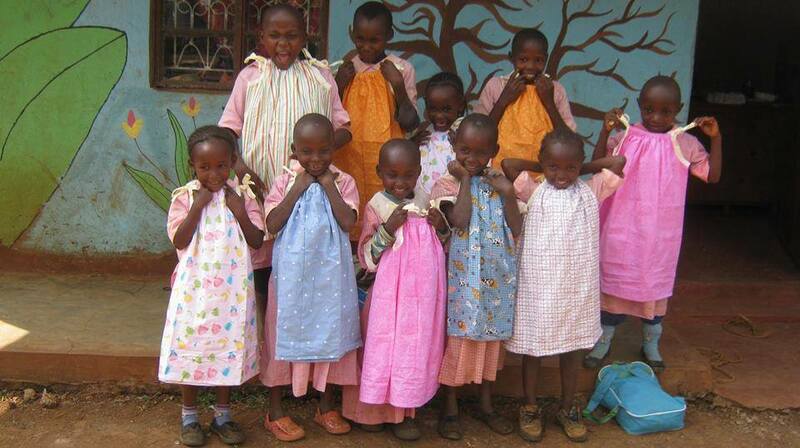 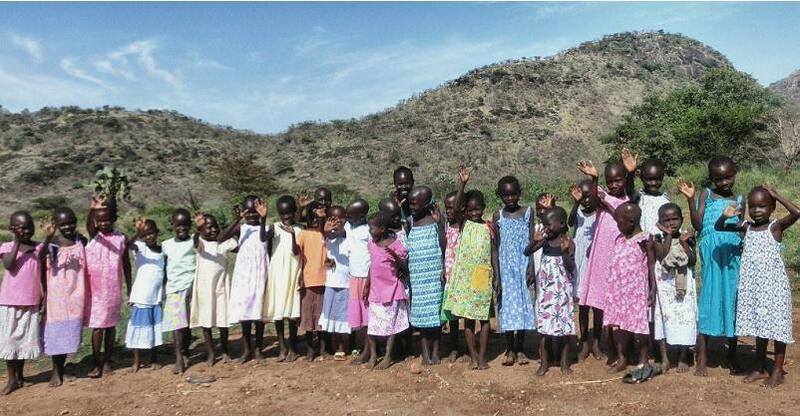 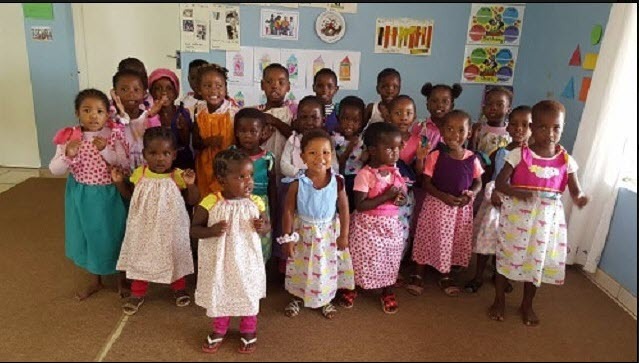 "imagine a world where every little girl owns a dress....what if that dress were made by you." 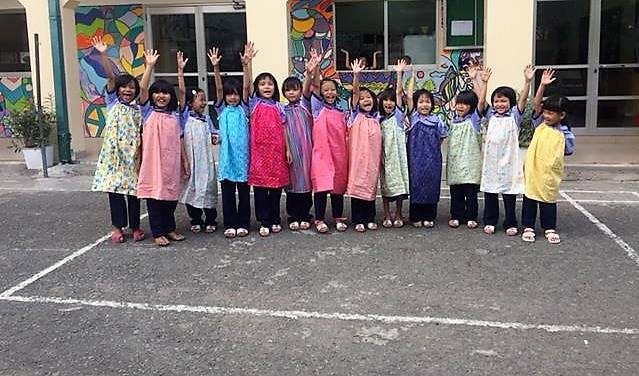 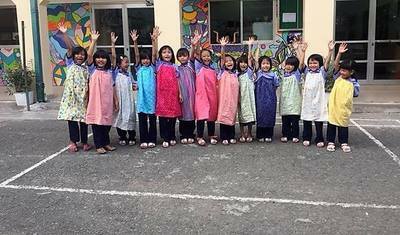 Dress A Girl Australia since it started in 2011 has made the following dress distributions in various locations around the world. 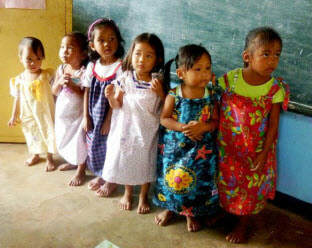 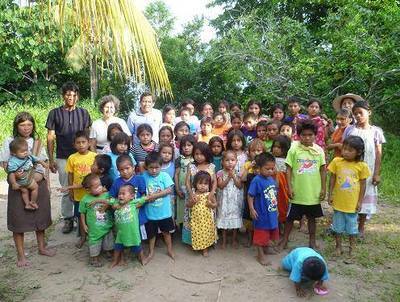 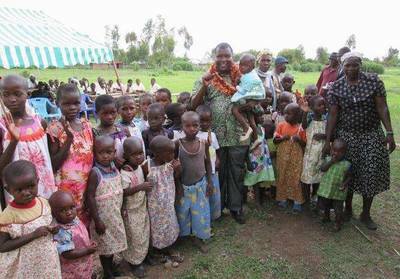 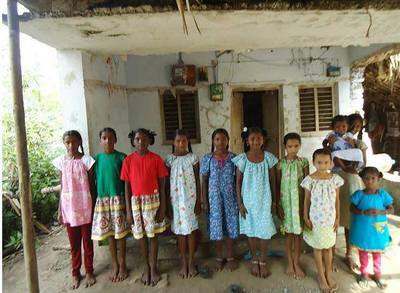 For more details on its yearly number of dresses distributed, click here. For more details on distributions and locations, click here.